You will earn 890 Reward Points. Earn 1 reward point for every 1 dollar spent. 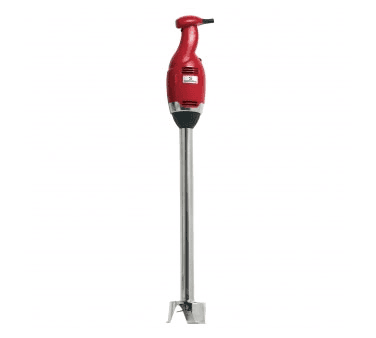 Fixed speed with 1 Hp loading and 24’’ detachable mixer arm.